classism, sexism, inter*trans* and homo discrimination. all above plus PIZZA and FIRE! 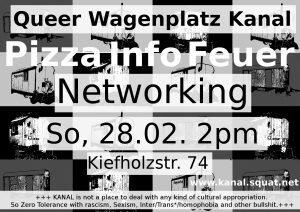 We wanna start with pizza around 2pm and continue with meeting around 4-5 pm. 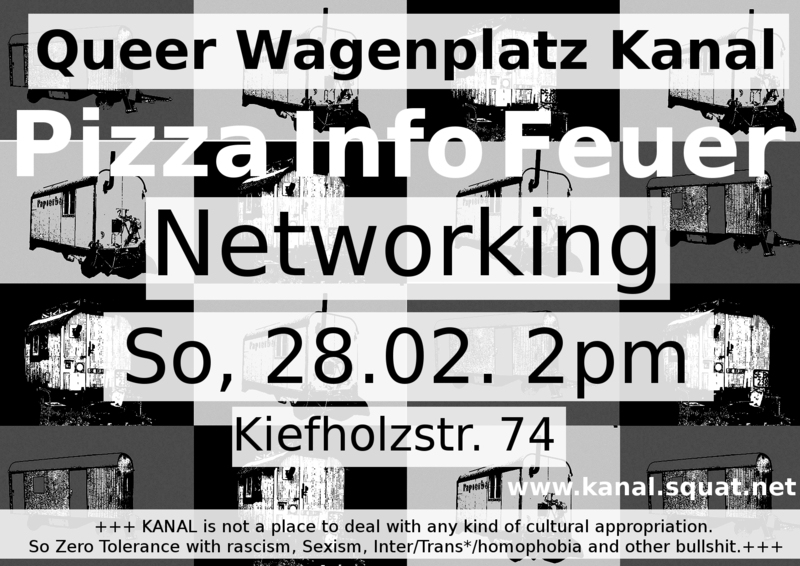 +++ KANAL is not a place to deal with any kind of cultural appropriation.